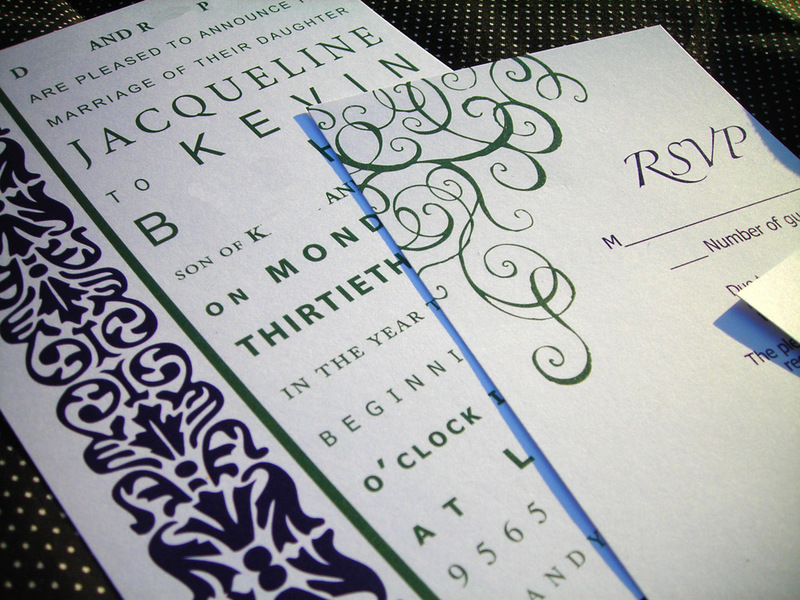 You are able to print your own invitations at home, or through a professional printer. There is one price, not matter if you want 50 or 500 invitations! Many of our wedding invitation designs are created directly from the hand-drawings of our chief designer, guaranteeing that you get truly unique invitations. You personalize the design by changing the colors and fonts, (and in some cases, the photo) to create a one-of-a-kind invitation that is not seen anywhere else. 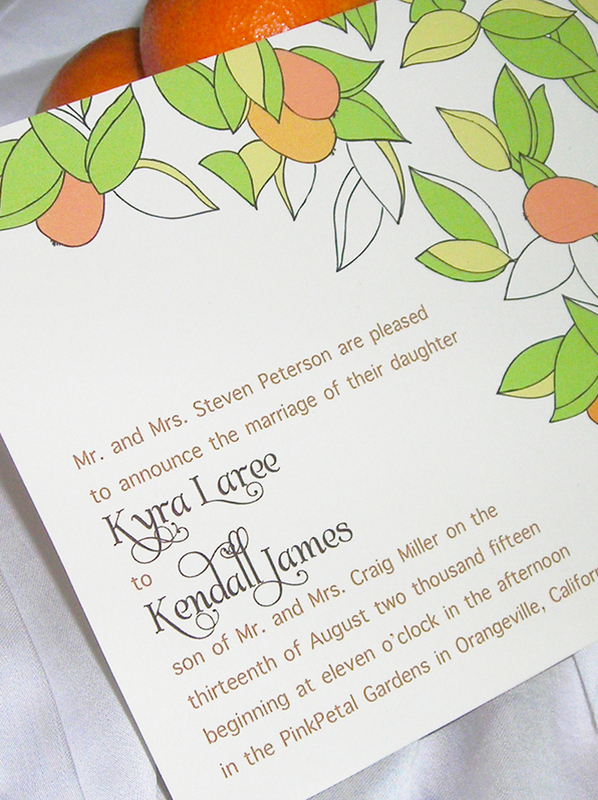 If you can't find the design you want, we also make custom invitations just for you! 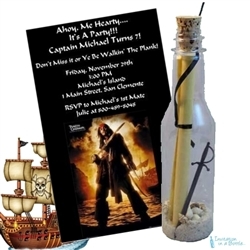 Invitation In A Bottle is a gift or invitation service provider that offers glass gift bottles for your personalized message, love poem, and love letters. Their gift bottles make a perfect gift idea for Birthday, weddings, anniversaries, destination Wedding, elegant invitation or any other special occasion you can imagine. All of their unique handcrafted bottles are created with a meticulous attention to detail. This method ensures that each bottle will be a complete original and truly a one of a kind. Affordable and Stress Free Wedding Invitations that help couples design there perfect wedding invitation that can be printed in less than a week and save you 1/3 the cost of the other wedding invitation services. We also include envelopes, and insert cards at no extra charge! Bảng phí dịch vụ đòi nợ thuê mới nhất,chi tiết từng khu vực. Lun có chính sách ưu đãi theo từng vụ việc, từng đối tượng khác nhau. Với chính sách không thu phí trước khoản tiền nào . 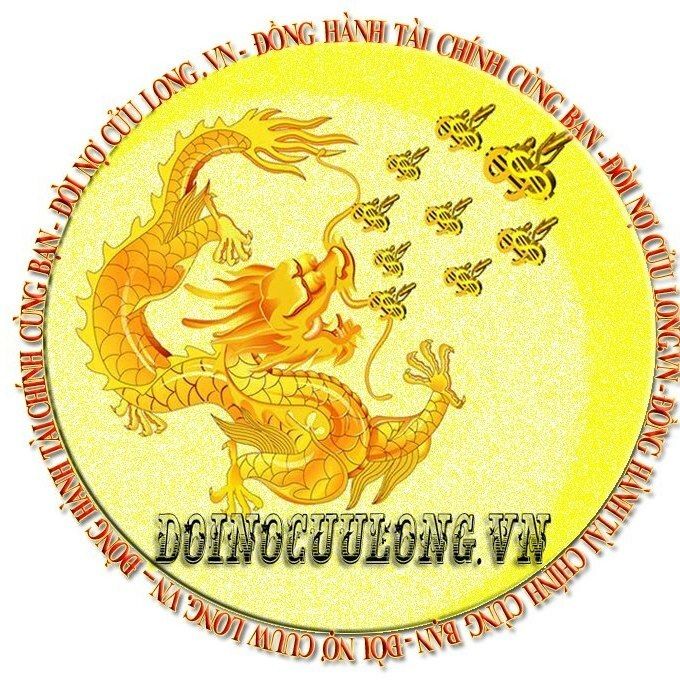 Đến với Đòi Nợ Cửu Long khách hàng sẽ yên tâm về phí đòi nợ tốt nhất, tiết kiệm chi phí nhất.